When you're looking for clean, modern used motorhomes or caravans in North Lanarkshire, make sure you visit the experts here at Hilltop Caravans. We are a long established and family run caravan and motorhome retailer that has over 35 years of accomplished experience within the industry, making us your ideal choice for all your caravan and motorhome needs within the North Lanarkshire area. Whether its buying or selling we are always happy to assist, please do not hesitate to contact us for more information. Mr Andrew G Hepburn, a keen caravanner himself established Hilltop Caravans in 1990, with the intention of supplying good, clean pre-owned caravans at realistic prices to all. We are always very keen to buy all makes and models of used caravans and motorhomes, for top prices (depending on condition) and can settle outstanding H.P. (being credit brokers). 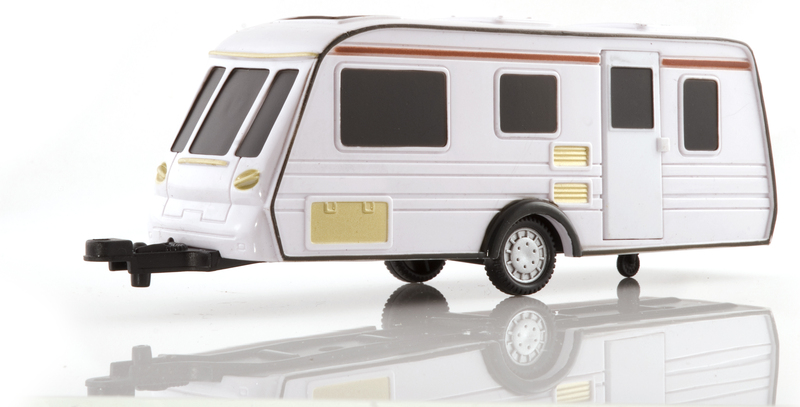 So, if you are in search of a new caravan or looking to browse our motorhomes, call Hilltop Caravans today. Why not give us a call today? You can reach Hilltop Caravans by calling us on the number displayed at the top of this page, or by sending us an email via the handy Contact Us page. We look forward to taking your call.